Do You Feed Your Dog a Cheap Commercial Diet? I know a lot of us are forced to buy what is cheapest. Ol Roy, the dry dog food brand sold in Walmart, is the best selling dog food in the US. 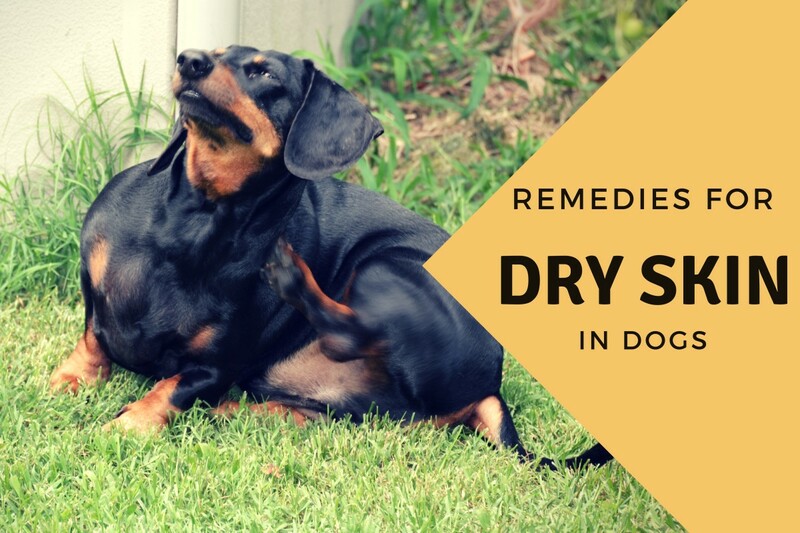 It is not the best for your dog, so why is it so popular? It is cheap. Really, really, cheap. A 50 pound bag is about $20. But do you want to force a food like this upon your dog? It is made up mostly of ground yellow corn, meat and bone meal, soybean meal, animal fat preserved with BHA (suspected of causing cancer), and corn gluten meal. Many of the people who buy this food know it is not good for their dogs, but blame the high costs of better foods for their continued purchases. Some web sites claim that feeding a raw diet will cost several hundred US dollars a month. Ol Roy customers agree and use those numbers to justify buying another bag. They also know that the cheap dog foods include a lot of fillers that pass through your dog without even being digested. (Anyone who has cleaned up after a dog knows what I am talking about.) So if you could feed your dog something just as good and just as cheaply, but not as convenient, would you make the extra effort? Is your dog worth an extra few minutes each day? Why Is Raw Food so Expensive? The main problem I see with raw food is that, since it is so much better, the companies that are selling it are charging a huge premium, and those dogs that really need it are still fed Ol Roy and other supermarket brands. Bravo!, a meat packing company that also sells raw dog food, charges anywhere from $2 to $4 for packaged meat that is supposed to be nutritionally complete. A big dog will end up eating several hundred dollars per month with a prepackaged raw food. Are they worth all the extra money? Not in my opinion. Commercial raw foods are not as good as the cheap raw diet you can make up at home. The meat has the bones ground into it, but since they are fine pieces they do not have the same physical or mental effect that chewing on a bone has. You can do things yourself cheaper and better, and all it takes is a few minutes of your time. Can I Make up a Cheap, Raw Diet for My Dog? Chicken feet, chicken necks, chicken backs, chicken carcasses that have had the breasts removed for human food, and chicken “giblets”. If you do not have any poultry slaughterhouses in your area, some grocery stores also sell inexpensive human-grade chicken quarters in large quantities; I prefer to purchase the other alternatives. Beef face meat, beef tracheas, and esophagus, beef lungs, beef heart, beef kidneys, beef pancreas. Pork intestines, pork neck, pig heads (sawn in half). Eggs, plain raw yogurt, beef trimmings (beef fat). Anything that you might have available locally: lamb necks, lamb tails, whole fish, deer, rabbit farms, etc. I have seen some recommendations to use road kill, but here in the tropics, this is not an option I would ever want to use. The raw diet will not be frugal if you include an ingredient that makes your dog sick. You can also use vegetable peelings (blended to a consistency similar to rumen contents), extra vegetables from your garden, free bruised fruit and vegetables from your supermarket, and some table scraps (you do need to be familiar with things your dog should not eat). I cannot state exact prices since they will vary according to where you live. No matter where you are, however, a raw diet can be purchased for a lot less than the commercial diets will cost you. Will the “budget” raw food you make up to feed your dog at home be certified by the guys in white coats? No, it won´t, but your dogs won´t mind. AAFCO (the Association of American Feed Control Officials) have standards that have nothing to do with the quality of food that goes into your dog. Feathers and leather are fine ingredients and will meet AAFCO standards as long as a few vitamins and minerals are thrown in. That list of your dog´s AAFCO-approved bag of food is also what went into it, not necessarily what is present at the moment. Any pet food that is cooked to a temperature exceeding 290 degrees Fahrenheit will have some important vitamins destroyed. Do you really think dogs have been sitting around waiting for an AAFCO-approved diet for the last several thousand years? 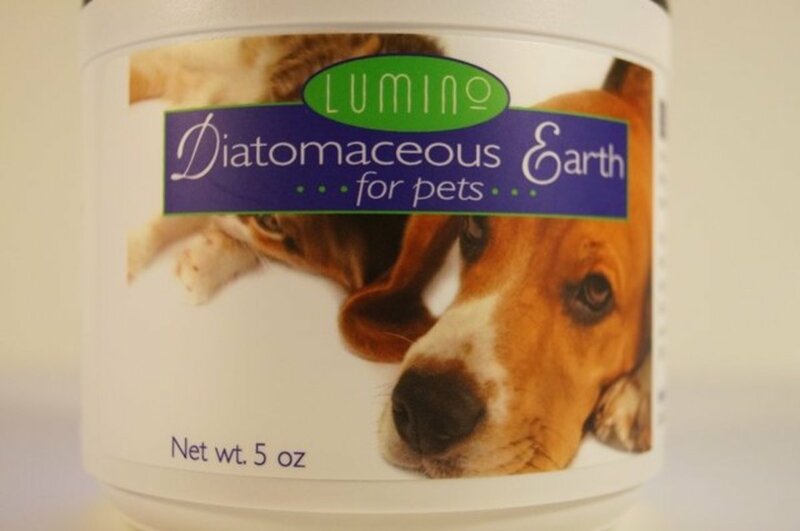 Does that sound like something that meets “all your dog´s needs”? You can easily put together a diet that will satisfy all the needs of your dog. The only ingredient I would always recommend adding (if you can purchase it in your area) is fish oil. 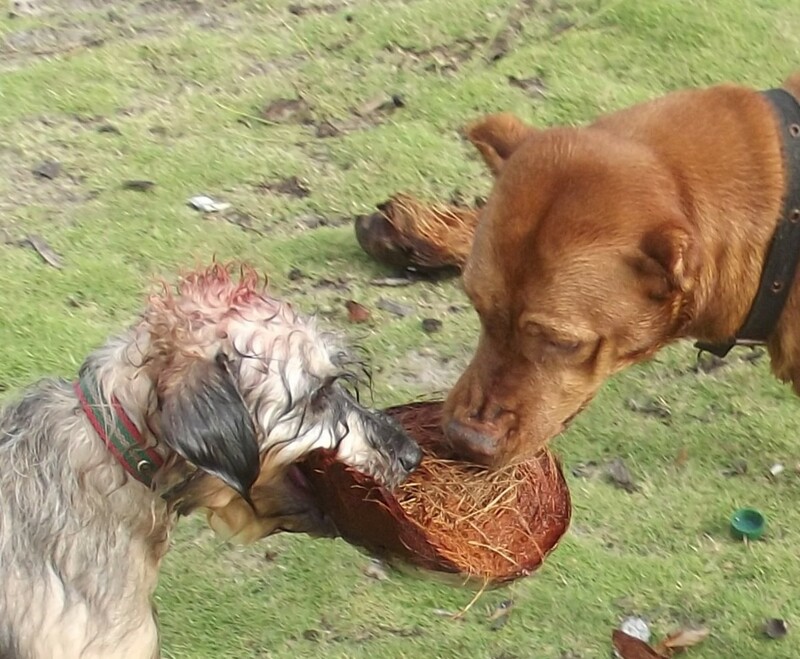 My dogs also get plenty of antioxidants through eating locally grown tropical fruit (like coconut). If you are not adding fresh fruit to your mixture, think about this too. There are a lot of advantages to feeding a dog a natural diet, but when I first looked into it, one of the first things I had to focus on was cost. I live frugally, and always try to live “green”, and I decided early on that a raw dog food sold in plastic packs or medallions was neither affordable nor appropriate to my lifestyle. 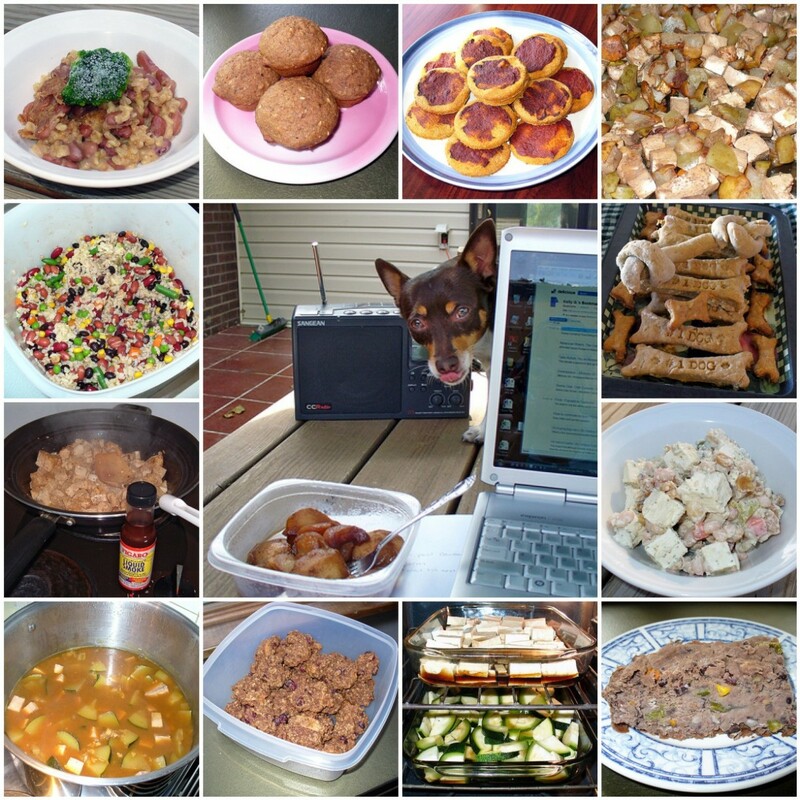 I do not have a huge freezer, like some of the forums claim you will need to make raw feeding affordable. It just requires some effort. If most of the options I listed are not available to you, try calling your local zoo and ask the keeper there for other ideas in your area. There are good cheap food ingredients available everywhere. Your dog does not need to eat human quality ingredients, and you do not need to depend on some company to make up his feed for you. In most places, a raw diet can be put together for a lot less than about $1 a day. Don´t you think your dog is worth $1 a day? No company is going to do this for you; natural raw dog food is not commercial. Switch your dog to what is right, but do it yourself. I'm considering switching to raw food but I always heard chicken bones can splinter and choke dogs. What needs to be done to chicken/other bones before feeding to be safe for dogs? Nothing needs to be done. If you give the bones raw, without being cooked or processed, they are fine. The reasons dogs have problems eating chicken bones is that they become brittle when cooked. Wolves and wild dogs do not choke when they kill and eat a bird. My concern is bacteria. How can I ensure that I am not feeding my dog bacteria in their raw food? We have adopted a 150 pound English Mastiff who has been on a raw diet for last three years. It is very expensive: 2 chicken breasts + 1 pound ground beef per day (in 2 feedings). He also gets legumes. Help! This is expensive. He has allergies & this was recommended by a holistic vet (and a previous owner). How can I feed him for way less than $3/day?? A dog that is that large is going to cost a lot to feed, whether it be real or commercial food. (Check the prices on the premium foods that are prescribed for allergies next time you are at a pet superstore.) You do not need to feed your dog chicken breasts and ground beef though. 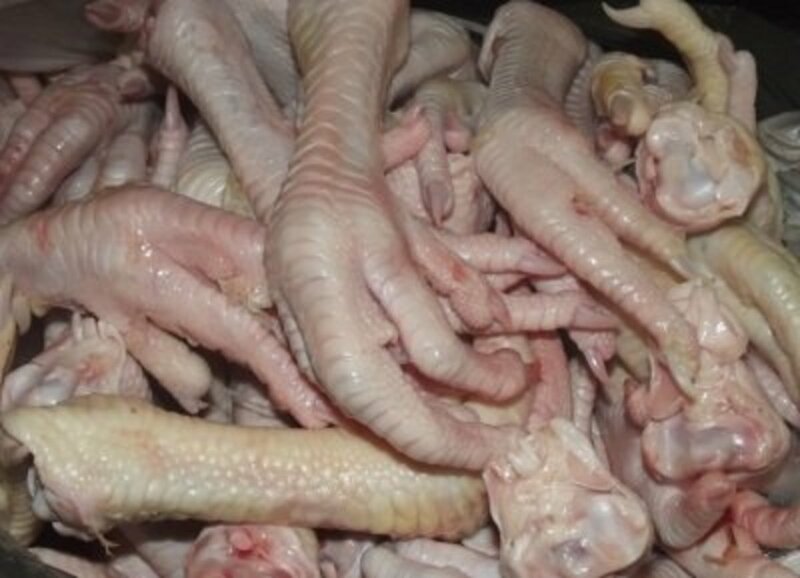 Look into some alternatives discussed in this article (chicken feet, chicken necks, chicken wings, beef trachea, etc. 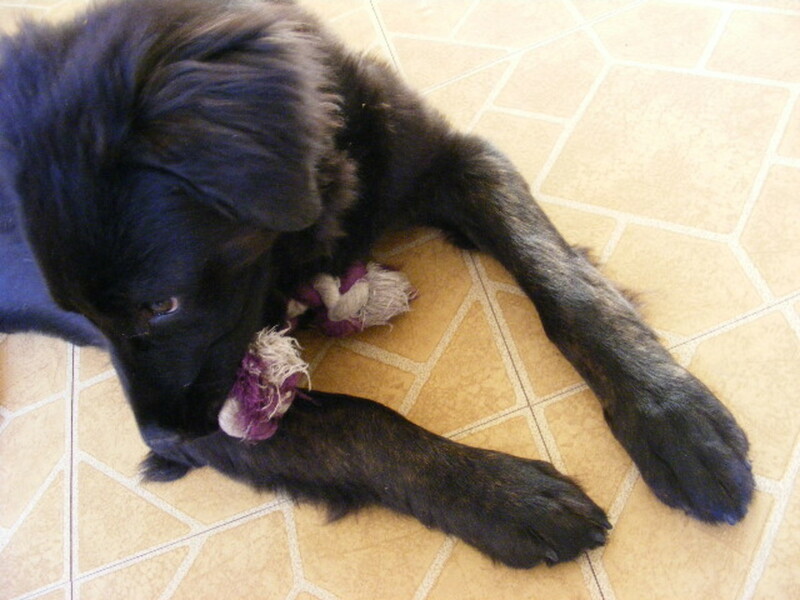 ), feed him vegetable peelings, and put together a diet that is less expensive. I am seeing conflicting information about avocados and fat for my dog's diet. High-fat ketogenic diets are healthy for omnivores, so the fat thing makes no sense to me and I would think it is a good filler. Avocados are great for humans, but I'm reading good and bad about them for dogs. What are your thoughts? Yes, I have also seen stupid comments where the writer claimed that avocados were toxic for dogs. That is incorrect. They are fine and, if your dog likes them, avocados make a great supplement for a raw diet. How do I know that I'm feeding my dog a nutritionally balanced diet? I can't just throw some meat, bones, veggies and fruit into his bowl, can I? How do I know which proportions of each to feed? There are numerous sources out there to help you feed a dog a balanced diet. This article supplies a list of the inexpensive ingredients you can add to his diet instead of purchasing one of the commercially prepared raw diets. If you still have not started with this diet, you can read one of the books from Dr. Ian Billingsworth, a veterinarian from Australia, or purchase the book "Raw Dog Food" from Carina McDonald and follow her guidelines. If you want to read more on the internet before purchasing a book, there are several sources. Just type your question into a search engine. You can also see an article I wrote at https://hubpages.com/dogs/paleo-diet-dog. 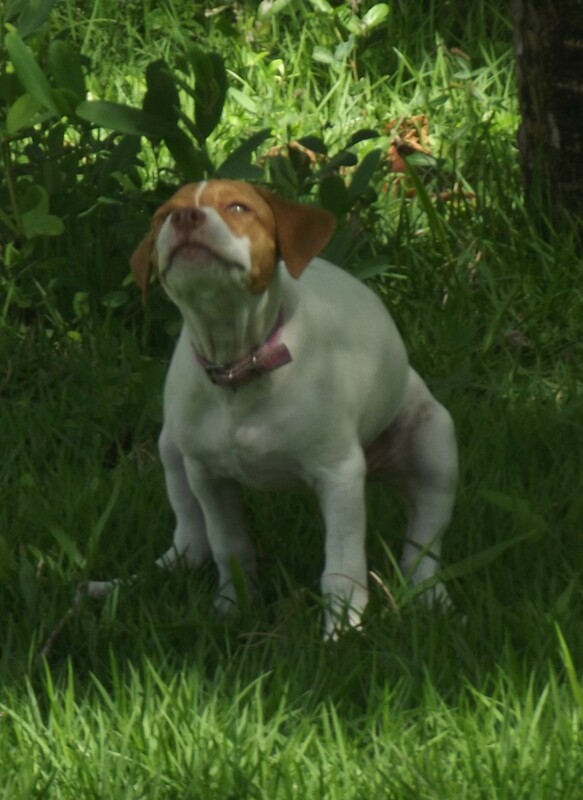 I always start puppies out very early, as soon as the mother starts weaning, and have had great results. How do you know what amount your dog needs to eat per day? You can estimate how much you need to feed based on your dog's weight, but the amount you give depends on what you are feeding so you can only tell for sure over time. If you feed chicken necks, for example, they have a lot of fat, so a dog does not need to eat much. A chicken foot has little fat, so your dog needs to eat more. My one-year-old Great Dane/Pit mix puppy makes a mess when eating, and I have a young child so I am concerned about salmonella. Do you have any suggestions? I think it is fine to feed your dog outside. If giving a raw BARF diet (bones and raw food) just put the food out and call him to it. You can feed him on your lawn but if feeding on a concrete porch you should spray off the concrete afterwards. Have you ever gotten cheap meat at a local Walmart, Publix, or Farmer's Market? Yes, and often places like Walmart will have a sale on chicken thighs, wings, etc and you can buy them for as little as most of us normally pay for other ingredients like chicken feet. Keep an eye on the sales, and when you find something cheap stock up on it. Do not be afraid to try some different meats. We make raw dog food in big batch and freeze. Lost our butcher. Looking for nexpensive ground pork in Toronto area! Brooklyn, there is more risk to you, yes. You need to cut and prepare your dogs food separately. As far as your dog, no. Dogs are adapted to take in more bacteria in their food. If you are giving raw bones, I do not see anything wrong with cooking the meat, but I do think it would be difficult to give raw bones with all of the meat removed. I think you should give no more than about a third of the diet as meat. I want to start my german shepard on a homemade diet but i read that bacteria in raw meats could be dangerous for me(getting germs from then dog) and the dog it self. Would it be possible to cook the meat and still give it raw bones and when it comes to meat is ground beef like 70-30% okay with other things like veggies eggs fish oil and some raw bones? The only way to determine how much your dog needs is to feed him and see how he is doing. If he is eating too much, and appears to be gaining weight, cut back. If he is skinny and eating the carpet, well, you are going to have to feed him some more. One of the big advantages of feeding a natural diet is that dogs do not overeat much. If I put too much in my dogs bowl one night she will just leave it there, or if it still afternoon she will take the meaty bones out to the front yard to bury them for later. That is an important thing to watch for. If you are overfeeding your dog will not eat everything and will want to keep something for later. I have been making my dogs 100lb great pyr/Rottweiler cross) food for a couple weeks now. Beforehand, they were eating bagged food. They are 2yrs old and have adapted very well to the switch, in fact they love it! However I'm concerned I am not feeding them enough per feeding. I don't want to feed them too much, because the price can rise quickly. How do you calculate the appropriate amount of raw meat a dog needs a day? Any recommendation will help. Thanks! In my opinion the best kind of raw food to give your dog is something you are going to continue to buy in the years ahead. If you start your dog on a diet of filet mignon (with everything else you need to keep it balanced), realize it is costing you thousands of dollars a year, and then switch him back to some cheap dry dog food, that is no good for your dog. Feed him what you can afford. 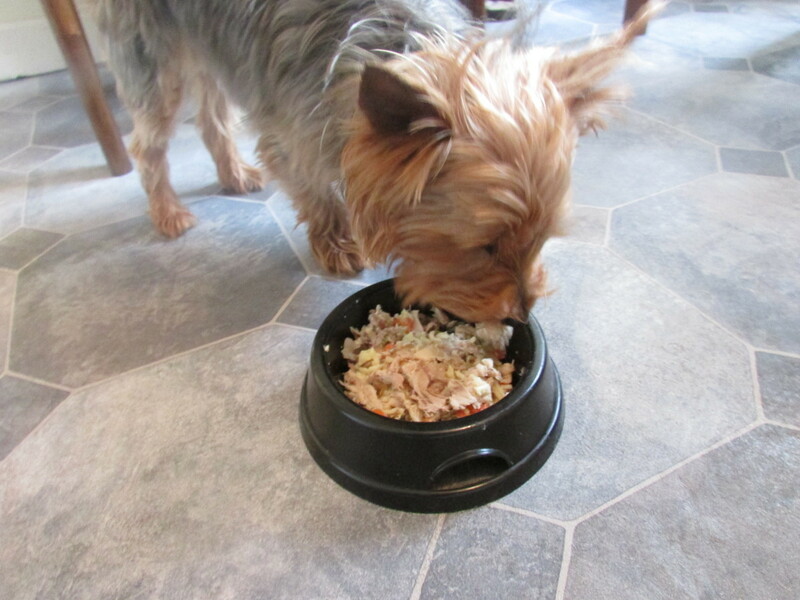 Read the answer to "How do I know that I'm feeding my dog a nutritionally balanced diet?" in the Q&A section above this. It should help. Veggies are fine, but mostly just to add fiber. They will pass right through a dogs digestive system unless they are broken down like a smoothie. Fruits are okay in moderation. I have a 9 mo old female Akita I want to start feeding raw. What is the best way or kind of raw food to give? Do you include raw vegetables and fruits in the food? Norma, nothing is missing. Puppies that are fed a controlled diet with less calories are actually healthier and less likely to develop joint problems as they age. They also live about 2 years longer. Let the other owners have rolly-polly puppies that eat commercial food full of cheap fillers and grains. Keep doing exactly what you are. Hi, we have an almost 4 month old malamute puppy and have been feeding raw. We are new to this. We buy from a small company in our mountain community. They grind up entire hormone free, antibiotic free chicken. We know other dog owners who use their food only, and dogs are all healthy. The elderly dogs started in this food have become more energetic, per their owners. Even though I was told it is not necessarily, I still add fish oil and a ground up fruit and veggie mix. My concern is our pup was the second weightiest of his litter and now has fallen to third place. He has grown vertically like crazy, but sides are slim. Can’t see ribs, but not much of a pad. He is constantly on the prowl for food. What is missing? I'm feeding 2 lbs of this meat a day plus the veggie mix. Thanks in advance. Ellie, your raw diet sounds great. The only suggestion I would have is to vary it some. When you do have access to one of those carcasses from the hunters, allow your Golden to chomp on the intestine so that he will get the vitamins from there. Not the meat and sausage--your dog does not need them but will benefit from eating some of the intestines, internal organs, etc. You do not need to give the rice (dogs do not need carbs) but the fiber in brown rice may be helpful. It is not hurting your dog at all so if you want to continue with this diet it is fine. My puppies go in and pull out the chicken wings and feet, other things like that which taste good. As long as you are not giving so much per meal that Ivan can pick and choose there is no problem. My main concern is that you might get burned out because of the cost of your diet. Remember that it is cheaper than a premium diet, so keep going with it! In my research on raw food diet, I read that some nutritional elements are often missing and the dog is in danger of developing disease if raw diet is not balanced. I'm not sure if I should be adding anything else? Also, I live in Northwest Montana USA, we have resources but I don't think I can get chicken feet anywhere. I intend to try to find some sources at a small local meat processor that primarily raising pigs and they are also a processing service for hunters that bring their kill in to be made into sausage. Other than that, I know I need to gear up to find affordable meats for the raw diet. I intend to ethically stud "Ivan" and I am hoping to ethically breed Goldens in the future. Therefore, I am trying to learn everything I can to put forth the healthiest dogs possible for the sake of the animals and the potential new owners. Any thoughts you may have on my concoction of raw food would be appreciated. Both of those dog breeds have excellent teeth so unless your puppy has an underbite or overbite you should have no problems. Be sure to take a look at my article on a DIY home phyiscal exam and get him used to having his mouth opened so that you can check on things. Glad to hear he liked the chicken neck! He is 3/4 Aussie and 1/4 Poodle, so I am hopeful his teeth will be well-spaced, but we will have to see. His mama has normal-looking anatomy and very nice teeth (she's full Aussie), so I am hopeful. His papa is half Aussie and half Standard Poodle, but I didn't get a good look at his teeth. I can't believe no one read your article! Any way to re-post it? BTW - the pup had his first chicken neck today (took your advice) and did very well with it - loved it! Thanks for the info! A good diet based on bones is a great thing, and as you can tell I feel pretty strongly about it. I had published an article on this but deleted it because no one read it! One other question I keep forgetting to ask - do you really think it is necessary to brush a dog's teeth if they are eating a good, raw diet that includes bones? Quite frankly, I think the idea of tooth brushing seems rather ridiculous (not to mention, good luck doing that with an active puppy!! ), but I could be completely wrong. One way or the other, please educate me on your thoughts about this. Thanks!! Thanks Dr. Mark. I completely agree about everything in moderation. The rancher that supplies our pork, beef and lamb actually sells the pig's feet fresh/frozen right after they are processed, so no added salt, etc. thankfully - I completely agree with you about the added salt and wouldn't purchase otherwise. I truly appreciate your suggestions and feedback!! Thank you so much! That is great news Jules. He sounds like a very lucky puppy. My pups tear into chicken like that too so that sounds like a healthy normal little guy. Since you are an RN, you know all things in moderation. The chicken feet do not have much fat but are a great source of calcium for growing dogs and glucosamine for those of us with some age to us. Be careful of the pigs feet because a lot of them are sold heavily salted, way too much for your pup. Let me know if I can be of any help during your journey. Hi Dr. Mark. Thanks so much for your response! Yes, it was only the one episode and he has had normal stools since. His appetite is fantastic and he's been drinking water all along and never any vomiting and he's very playful and happy-go-lucky puppy. He's 15 weeks now, BTW. I did give him another egg after his next stool was ok (washed it this time). I gave him the chicken leg and was almost alarmed at how he ate it (more like tore at it, then crunched the bones and swallowed it in a few bites), but keep in mind this is all quite foreign to me, so perhaps that was completely normal. He's been eating with gusto since and again, his stools have been fine (and he's urinating fine, too) and he's been incredibly playful today. I keep reading contrasting opinions about chicken necks - some say they are great, others they are too small and are a choking hazard. If you feed them to your puppies, then that confirms for me they are ok. I have some and I did buy a couple of pounds of chicken feet, so I think I will try those next. The homemade sauerkraut only has 2 ingredients - organic cabbage and the recommended amount of pink Himalayan salt. No vinegar or anything and it is raw and naturally fermented, not cooked. My understanding is that slightly acidic foods in small amounts can be good, as it is the acid that helps in the digestion/assimilation of bones (and the minerals they contain), as well as the protein in the meat, etc. I have only given him 3 tiny pieces of it - all less than an inch in size. It was recommended only to give in very small amounts (start with about a tsp and work up to a Tbsp). I am soon going to introduce small amounts of organ meats, as I am getting a mixture of organ meats, beef tongue and beef heart from our food co-op. I also have access to things like pig's feet, oxtail, etc. that I've read all are good meaty bones for feeding. I'm an RN and specialize I nutrition, so this is sort of all in my "wheelhouse" so to speak and I love learning about it and want to make sure I'm doing the right thing. I truly appreciate your feedback! Thanks again! Hi Jules is the diarrhea cleared up? I doubt that it had anything to do with the egg, and you need to monitor your puppy and make sure he is drinking and not vomiting. I start my Pitbull puppies on chicken feet and necks (very tiny bones in necks) as soon as they start eating solids, at about 3 weeks. As long as things are given in moderation there is no problem. It sounds like you are doing a great job. Let me know if you have any questions along the way. Sauerkraut can be very acidic, not sure how much so if it is homemade. Make sure you only give in moderation. We have a new puppy and transitioned him from kibble to raw, but all of this is new and somewhat intimidating. I have him on some immune and digestive support, too. He is loving everything I'm giving him but last night had his first runny stool after feeding him a raw egg (with the shell crushed) and bone marrow. It was a pastured egg from a local farm and I realized this morning I hadn't washed the shell before feeding it to him, so am hoping that had something to do with it? I am also going to give him his first bone-in meal with a chicken leg and am very hopeful that is a good thing to get him started with eating bones, as I know they are so important in the diet. I have been giving him different things to see how he will respond and so far he loves homemade sauerkraut (only gave him a couple of small pieces), blueberries, apple, spinach, avocado, raw milk and bone broth. Any suggestions/corrections or words of wisdom are welcomed and appreciated!! Thanks! Oh you are so right. Raw food is not expensive at all. I can pick up a package of chicken hearts or chicken gizzards in the meat dept. for 1.48 for over a pound of raw meat. A can of Pedigree meat is 1.20 for 10 ounces. And the raw food is of much higher quality. My dogs are part of my family. I want to feed them the best I can, I just want to encourage all dog owners to look into this for yourself. read up, educate yourself. Would you feed your child Old Roy Dog Food, that guarantees your going to have future illnesses in your dogs, due to lack of nutrients needed to keep your dog healthy. Your dog is like your child, he depends on you to make decisions in his best interest, just like a human child would. They are probably beef bones and just too hard for a dog that size. 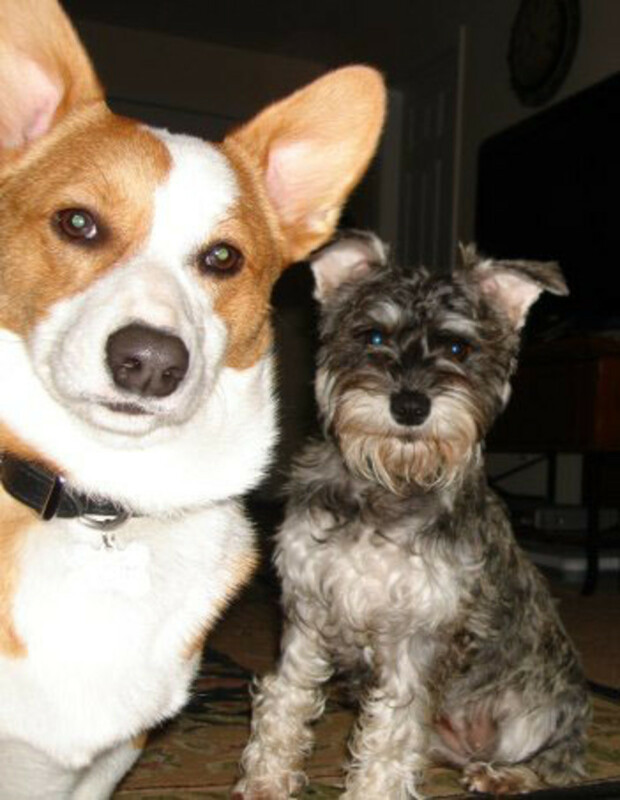 My smaller dogs just chew off the cartilage, or eat the marrow if the bone is sawed in half. 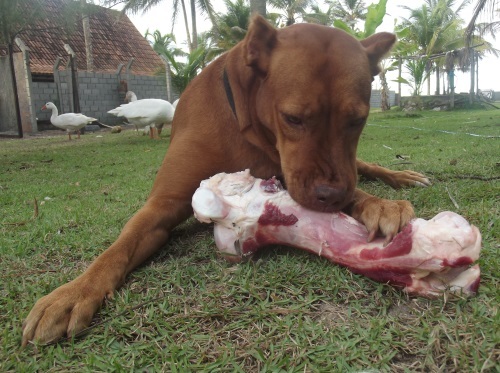 It is vital that the dog eat the bones, which is why chicken necks are so good. If you cannot get them in your area, look for chickens that have the meat removed (like they sell for making chicken soup). If nothing else, you can purchase large bags of chicken wings on sell at Walmart. It is not easy for us to switch, and I realize this is not for everyone, but the dogs really do benefit if you are willing to take the time. I give my Min Pin marrow bones once or twice a week. Being a small dog, he eats the marrow and just chews ON the bone for a while. Like others raised on the dog food mentality it is hard to switch to total raw. What would you recommend for my Min Pin? Sorry mary615 but even if your dog needs to be on a limited protein source diet (like only lamb, only chicken, etc) that does not mean she needs to be on a commercial dog food that you purchase through a vet. Read the ingredients--they are not what Baby needs to stay healthy. Look up all of those ingredients, and see what harm they are doing her. If she is allergic to some food sources, all it means is that those ingredients do not need to go into her food. I is so hard to know what to feed our dogs! my Schnauzer is allergic to "people food". I can only give her a prescription diet from the Vet to keep her from scratching herself. Good informative Hub! Oh, come on Bob, you mean your mom never made up a nice chicken foot soup when you were a kid? That picture does not make your mouth water??? ?